Location is prime and the view is divine from this three level extremely well maintained chalet in Highland Creek Estates. Features an open great room - living/dining/kitchen on the main floor with a spacious first floor bedroom, huge upstairs master loft bedroom with walk in closet and a wonderfully finished off full basement with a third bedroom, full bath and a nice roomy family room with 2nd fireplace and a walk out patio. 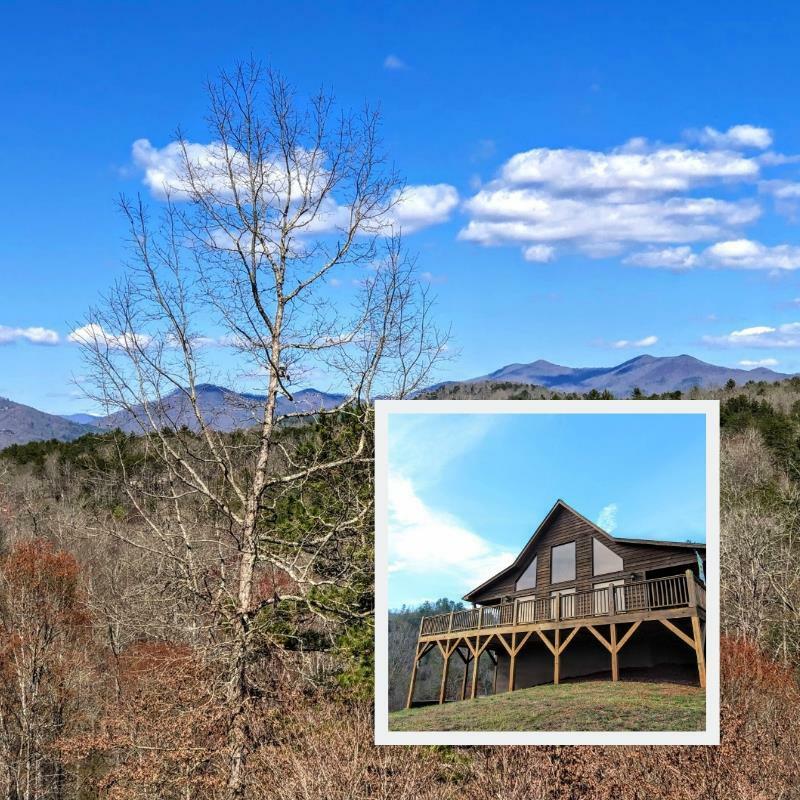 Long range mountain view in a wonderful neighborhood within minutes to everything with easy to navigate paved roads and access to Hiwassee River. Storage shed and carport finish the package out. Neighborhood Common Area includes covered pavilion and river access.